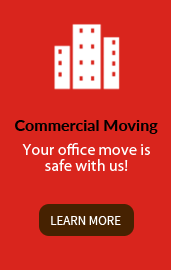 At our small family-owned and operated business, we have been helping you move from one place to the other since 1929. Taking the stress out of the moving process is our goal and we enjoy making you happy. 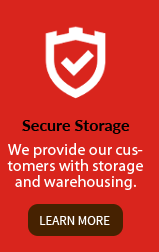 For your peace of mind, and the safety of your belongings, we are licensed and insured. 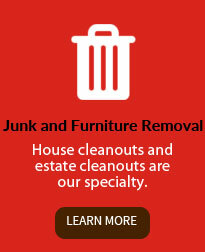 Whether you are moving down the street or down the East coast, we offer moving services to meet your needs. To better serve you, we have kept our moving company small, which allows us to give you the personal service you deserve. Whenever you need help moving, we provide you with fast, prompt, and affordable services, as well as professional employees who get the job done. 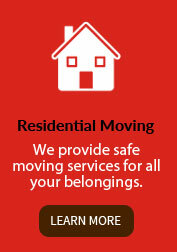 Let us be your small move specialists and provide you with a variety of moving services. 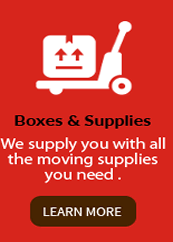 Contact our moving company in Paramus, New Jersey, for one of our services. Serving Oakland, Franklin Lakes, Wyckoff, Ramsey, Allendale, Saddle River, Upper Saddle River, Mahwah, Ho-Ho-Kus, Midland Park, Ridgewood, Glen Rock, North Haledon, Hawthorne, Fair Lawn, and Paramus and all of Bergen County. © 2016 Marshall's Express Moving. All rights reserved.